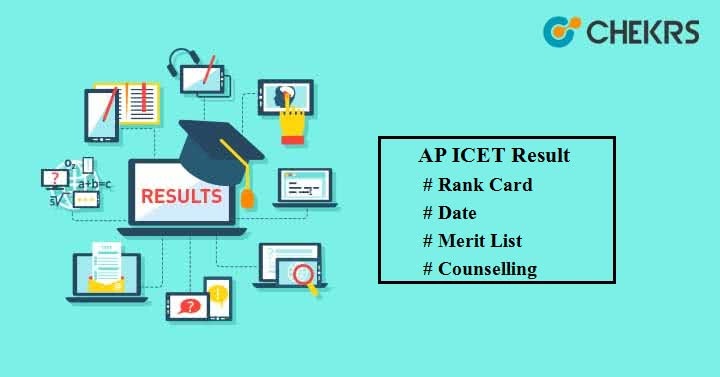 AP ICET Result 2019: After giving the AP ICET exam, you must be curious to know your score and rank. Sri Venkateswara University, Tirupati on behalf of APSCHE will declare the AP ICET Rank Card via Online mode. Here we have discussed the complete information related to Andhra Pradesh ICET Results. The official authority has not announced the Result Date till now. You may go with these expected dates; we will update the schedule after the official announcement. With the help of points mentioned below you can get your AP ICET Score Card. Enter your Registration Number and ICET Hallticket No and then click on ‘View Result’ tab. Your AP ICET 2019 Result will appear on your device screen. You may also Download Rank Card by clicking on download rank card link. Candidates who will appear in the exam need to score the minimum qualifying marks (Score 50 out of 200) in order to get selected in AP ICET exam. That minimum qualifying mark will be called as AP ICET Cutoff. The cutoff will include the opening or closing rank. Students having rank within the opening or closing rank will be shortlisted for next selection round. A separate list will be published including the rank of candidates who will be able to take part in the counselling rounds. There will no minimum marks decided for reserved categories. Candidates whose name will be present in the merit list will be considered for admission. APSCHE will conduct Online Counselling in the month of June. Candidates need to register themselves for AP ICET Counselling at the official site and also have to fill the option form to select college/ streams of their choice. Later documents verification will be performed and after verification, seats will be allocated. Students will get a suitable seat based on their rank in the exam, seat availability, and college preference. Still, have any confusion related to Andhra Pradesh ICET 2019 Results, leave your message in the comment box below.